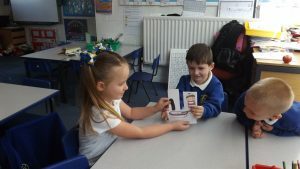 Longmoor Community Primary School | No Pens Wednesday! Longmoor Community Primary School have been enjoying a day without pens and Year 2 were no exception! 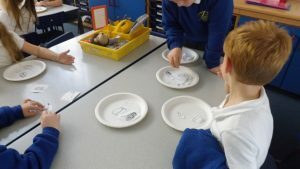 Children were delighted to delve into a variety of activities that didn’t involve using a pencil. 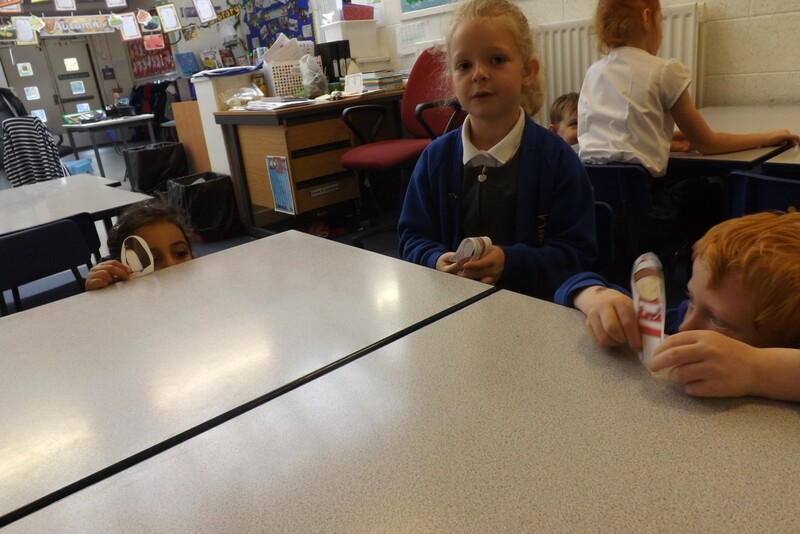 In English, both classes read ‘Lost and Found’ by Oliver Jeffers and re-enacted the story using finger puppets. 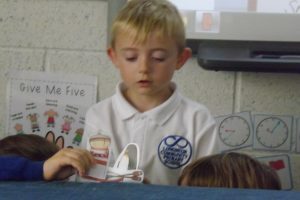 The children have been learning all about penguins and were excited to tell everyone where the boy had to go to help send the penguin home! 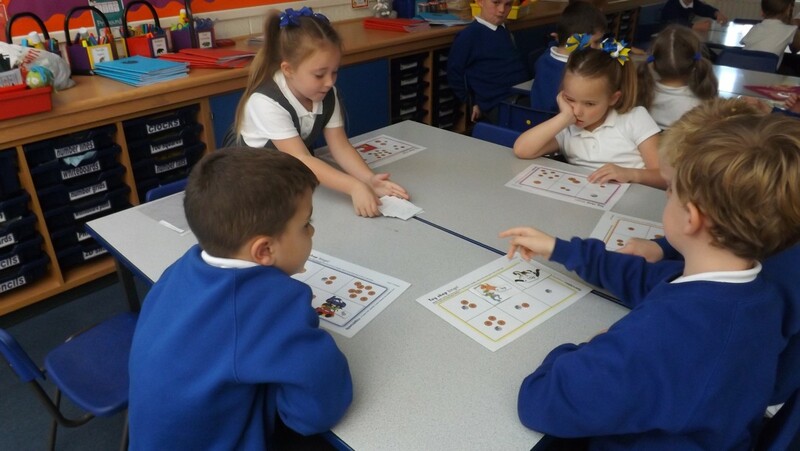 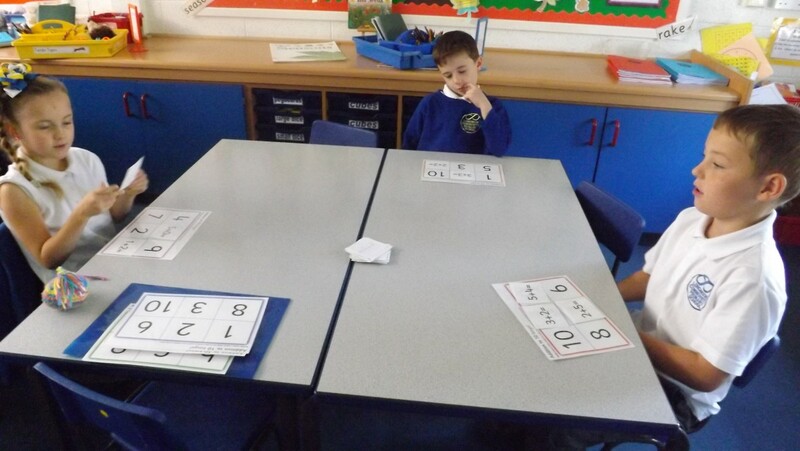 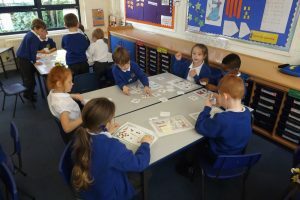 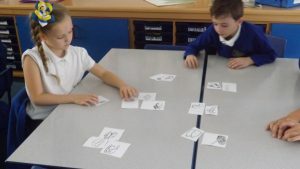 Maths involved activities of place value and counting including bingo and matching activities. 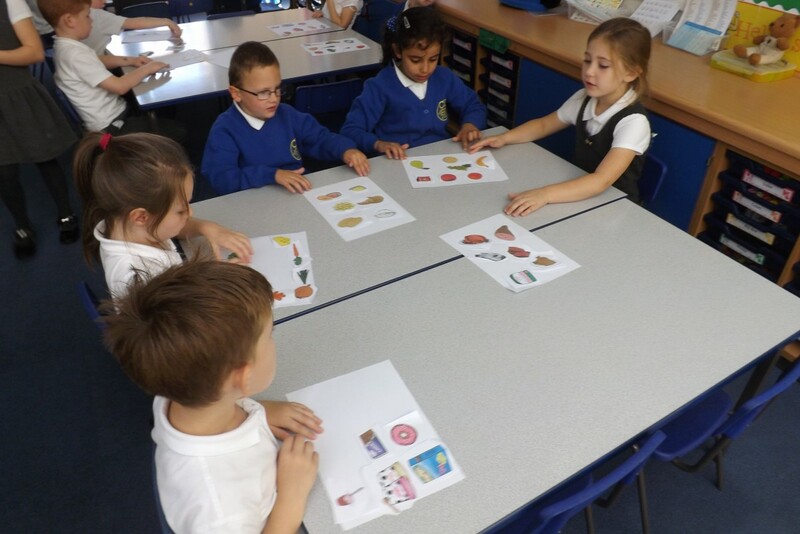 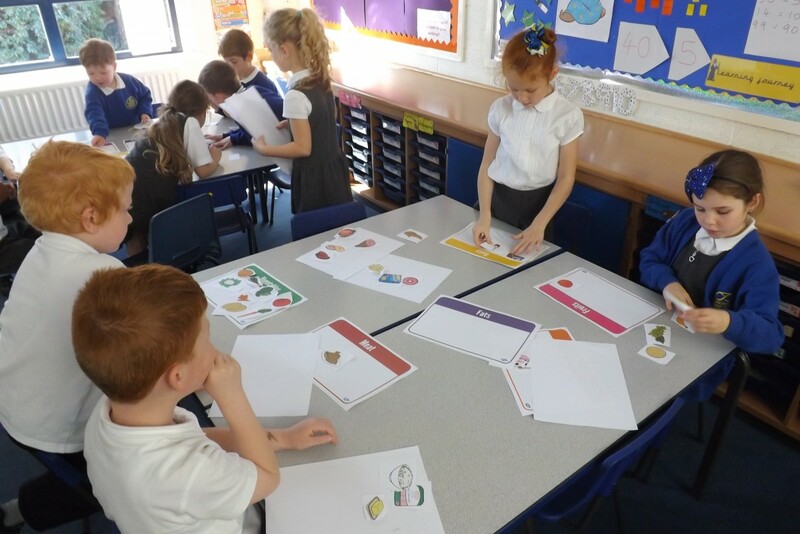 Children then spent the afternoon thinking about food groups and putting them into their different categories, discussing how where they come from and how good, or bad, they are to our health.